Every month True North rescues dogs of all breeds from puppy mills, auctions, high-kill shelters, pounds, and hoarders. Be a part of their fairytale ending and ADOPT! Meet Riley! This adorable little boy hails from Puerto Rico where he was found with his mom and siblings living under an abandoned home. A wonderful rescuer in Puerto Rico got them all safe and sound and sent little Riley to NYC to find his forever home! His mom and siblings are adopted! Interested in adopting Riley? Please apply on our website at www.truenorthrescue.org ! Meet Nina the Puerto Rican Island girl! This two year old Sato mix was rescued after being abandoned on the streets in Puerto Rico and is now loving her new life in NYC! She came here through our partner rescue Souls of Satos. She is very chill and will make a great apartment dog! Interested in adopting?! Apply at www.truenorthrescue.org! Meet Delilah the mini-aussie! This sweet girl was recently rescued and is currently in a foster home in NYC. 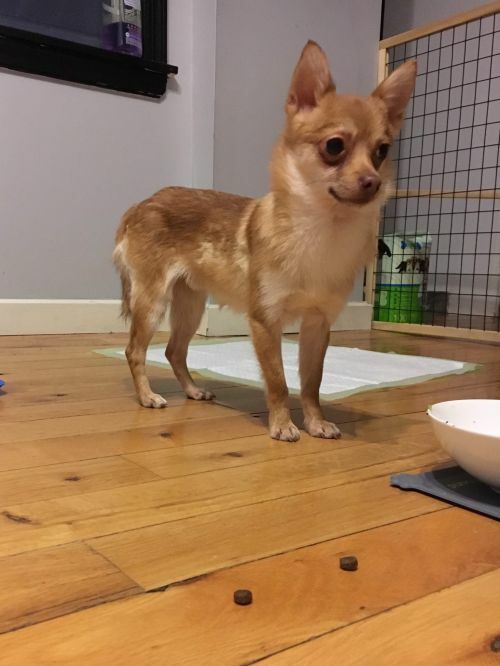 Her foster says that she is very timid and gentle. 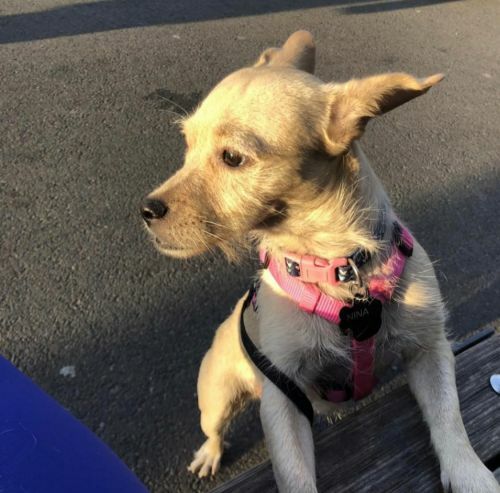 Delilah had a tough start in life and will need a home with patient adopters who can teach her all about the good life and build her confidence! She is currently in a foster home with another dog and a cat and does well with them, but is still rather nervous. 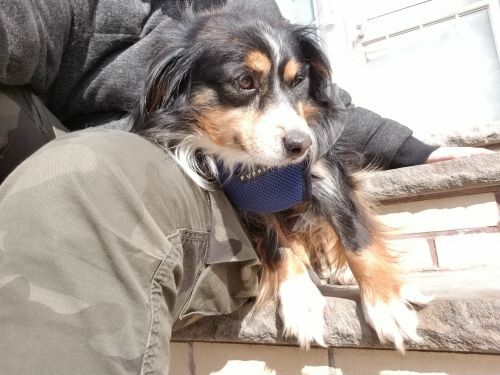 She is very gentle and will make a wonderful companion! Interested in adopting? Apply at www.truenorthrescue.org! All dogs listed are currently available. My name is Finnegan. 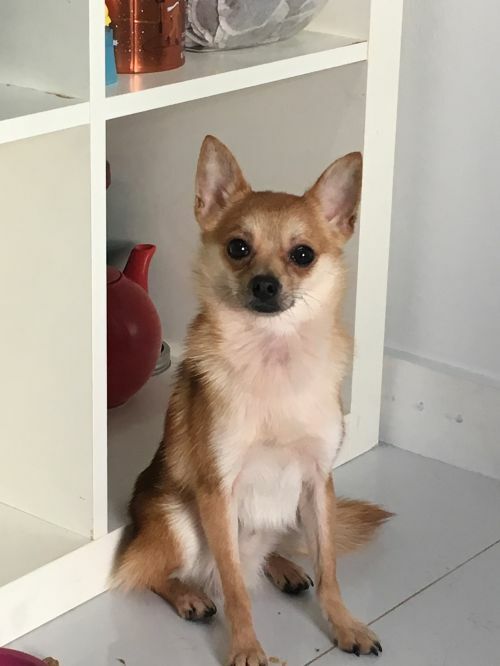 I am a one year old tiny boy and a bit nervous. It helps that I am living with another dog because he makes me feel more at ease. Because I am a bit shy, I hope my lifelong family will be patient with me. 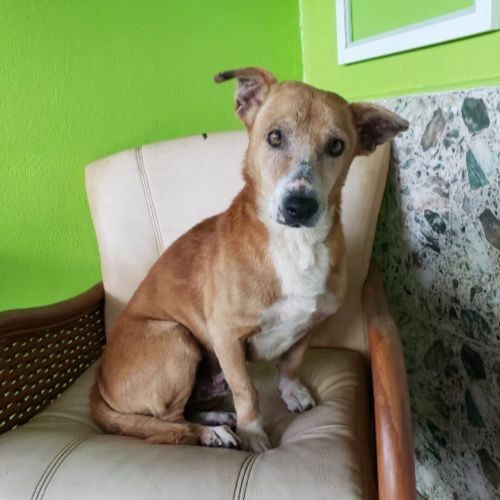 My foster family says that I am a quiet and gentle boy and they think I would do best if I am adopted by a family that has another gentle dog. I donât think I would be good around children because I fear they might chase me. Interested in adopting? Apply at www.truenorthrescue.org! I am up to date on age appropriate vaccines! 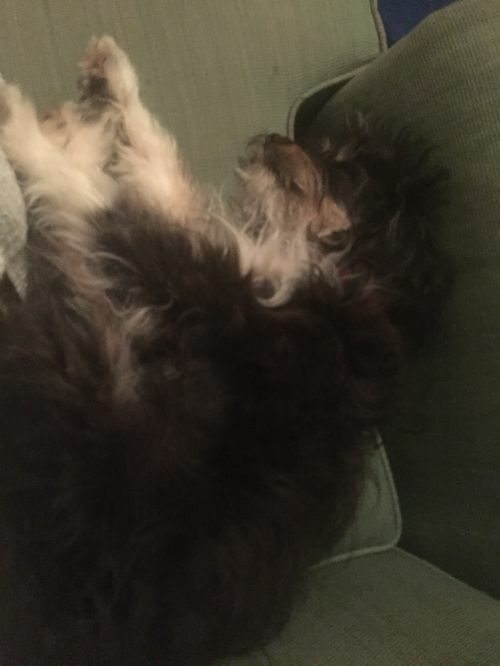 Meet Finnian the Chi - Pom mix! 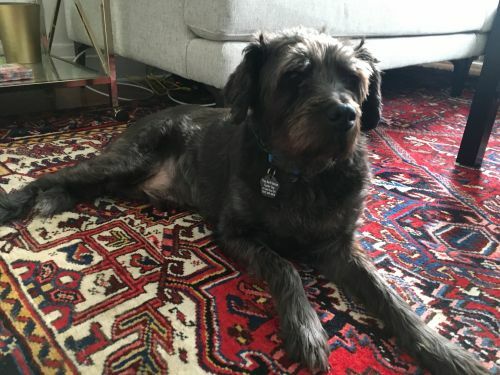 Finnian recently made his way to NYC and is currently getting used to the good life in a foster home! His foster mom says: He loves other dogs of al sizes, wants to say hi to every dog we pass on the street. He is a little nervous around new people, but have already seen a huge improvement in him approaching people for affection. He is picking up leash training and potty training quickly, though the sites and sounds of NYC are still an adjustment! Overall he is super sweet and lovely, he likes to keep an eye on me Iâm the apartment and be able to see me all the time. 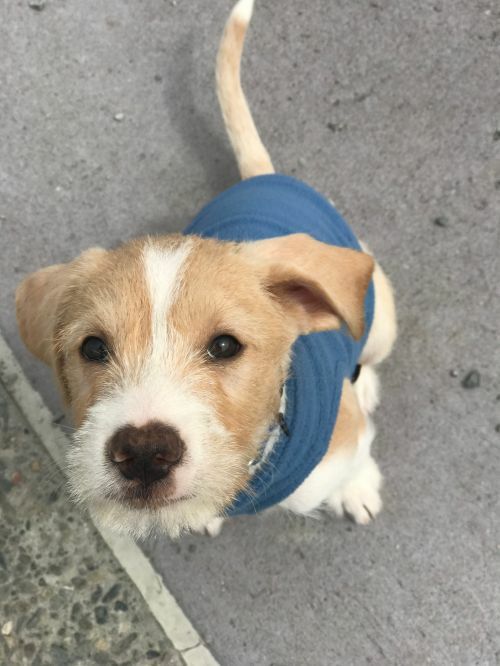 Interested in adopting Finnian? Apply at www.truenorthrescue.org! 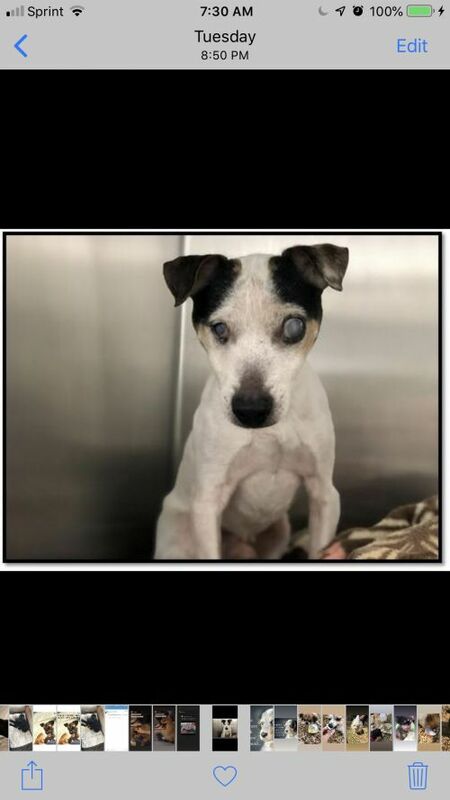 Chopper is 14 years young and completely blind! 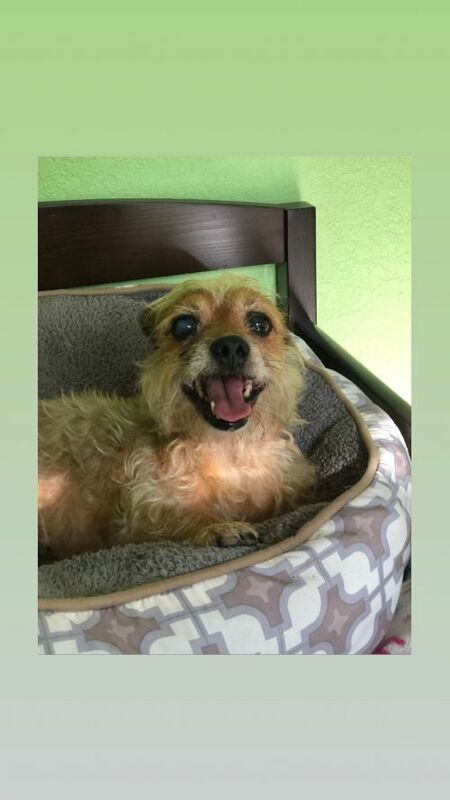 Would you open your home & heart to a senior?! Please send us a email ?? 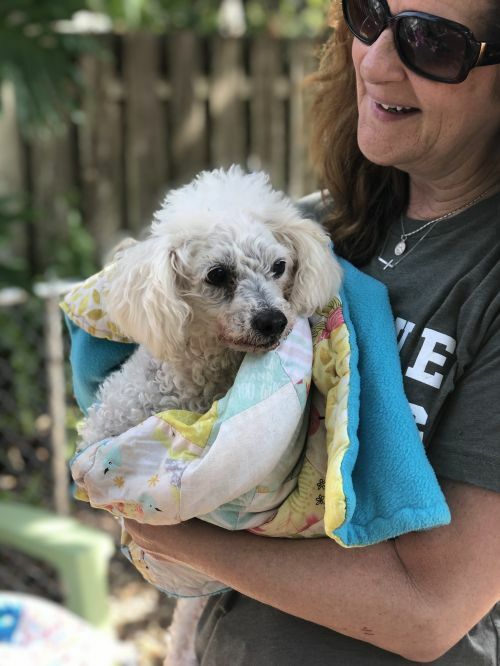 Bella is 8/10 years old found on the streets of Miami ... this sweet poodle loves everyone and wants a family to call her own! Bella loves walks and wants attention! Want to know more ?! Please send us a email! 2019 © True North Rescue. Crafted with love by SiteOrigin.